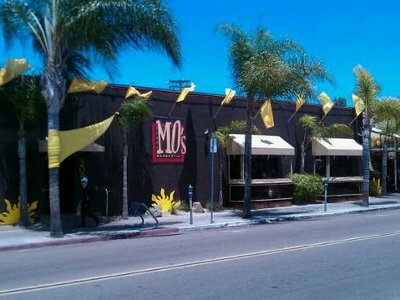 Urban Mo's Bar & Grill is a bustling gay bar split into two halves. They have a very large covered outdoor section equipped with it's own bar and of course a very large inside area with it's respective bar and dance area. 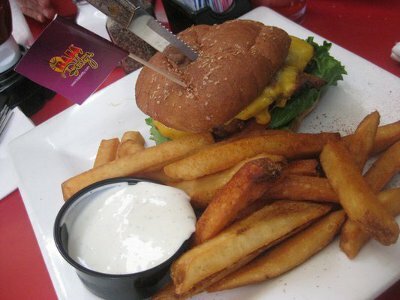 Urban Mo's serves food as well as drinks that are easy on the wallet. They are loved especially for their black lemonade. If you're free on Sunday make sure to never miss their Sunday brunch and bottomless mimosas!